When we are painting your home, we take extra special care of your property. The paint is only applied to the proper surfaces and not to the floors or furnishings. You will not hear loud music playing, lots of talking, or see a messy jobsite. Instead, you will see a professional staff of painters who will properly prepare the surfaces for paint, cover the areas they are not painting, thoroughly clean up each day and paint according to industry standards. Many commercial painters bring a "Let's just get this done" attitude to the job site. They may cover your surfaces quickly, but do they stand by their work? 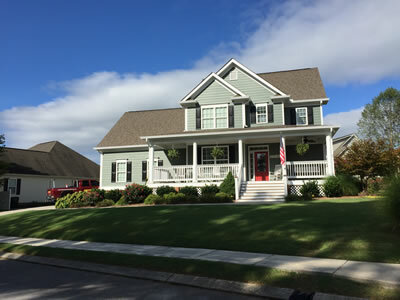 At Contractors Choice Painting, we have always taken a great deal of pride in the character and craftsmanship that serve as the foundation of our standard practices. We can promise that the same attention to detail and excellence that we apply in our clients' homes will be put to work in your commercial space. In fact, a number of our projects have been the result of working first at the private residences of commercial property owners. 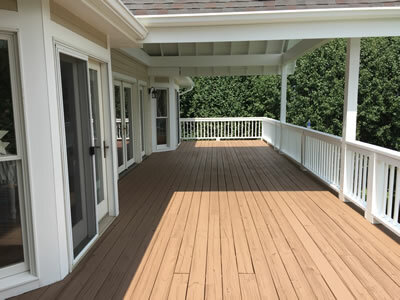 Because we understand the importance of operating in a way that is convenient for you, our painting services are also extremely efficient and fast. And, through the strategic use of specialized products like low-VOC paint (carries no odor), we can meet your maintenance needs in a way that minimally impacts your operations. 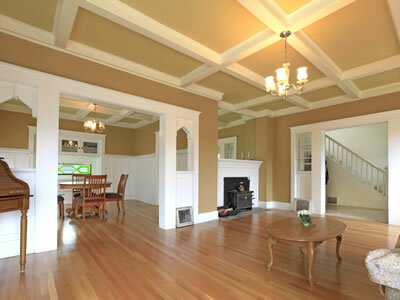 When we are painting your home or business, we take extra special care of your property. 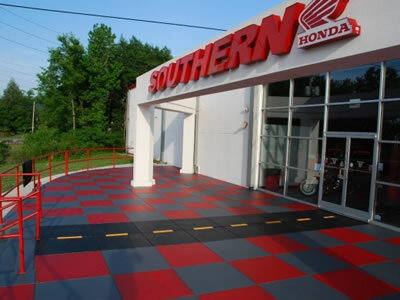 The paint is only applied to the proper surfaces and not to the floors or furnishings. You will not hear loud music playing, lots of talking, or see a messy jobsite. Instead, you will see a professional staff of painters who will properly prepare the surfaces for paint, cover the areas they are not painting, thoroughly clean up each day and paint according to industry standards. Contractors Choice Painting also understands the importance of operating in a way that is convenient for you, our painting services are extremely efficient and fast. And, through the strategic use of specialized products like low-VOC paint (carries no odor), we can meet your maintenance needs in a way that minimally impacts your operations. Going through four seasons of weather year after year can be hard on the exterior of your home or business. 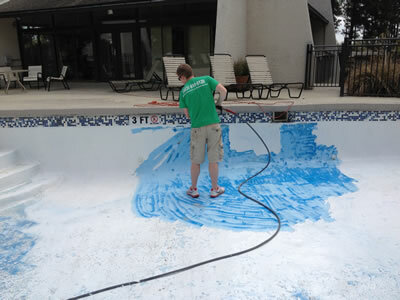 It is crucial that the right products and the correct application methods be followed during the painting process. Contractors Choice Painting guarantees that the necessary steps will be taken to provide you with a quality paint job as the end result. We often hear the term "curb appeal" used in reference to homes, but it is an equally important concept in the world of commercial real-estate. Your clients and guests will form their opinions of your establishment quickly, making this first impression a critical opportunity. Contractors Choice Painting not only provide quality products and services, but we are known for working in a fast, efficient, non-intrusive way.